At present, with the continuous advancement of science and technology, countries all over the world have also realized that CNC machine tools support the entire industry. To cope with the international financial crisis, they have adjusted industrial policies for CNC machine tools and competed for the development of high-end CNC machine tools to promote industrial and national economy. development of. At present, China is in the peak period of equipment replacement and the key period of industrial upgrading. The demand for CNC machine tools, especially high-end CNC machine tools, will still maintain a high growth rate of more than 30%. It is expected that this growth rate will continue for 35 years. 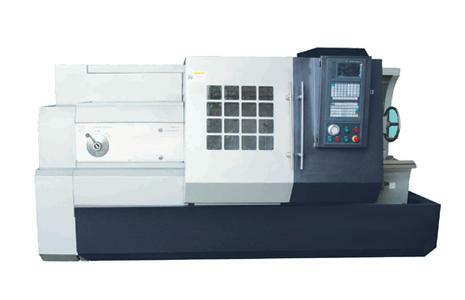 According to industry insiders, the development of China's machine tool industry needs to be guided by market demand, with the development of CNC machine tools as the leading tool, the host as the leader, and the improvement of supporting equipment as the foundation, and strive to achieve early realization of CNC machine tool products from low end to high end and from primary product processing to high. The transformation of sophisticated products manufacturing. The high-end CNC machine tools and basic manufacturing equipment special projects will achieve a significant increase in the ability to independently innovate, master a large number of core technologies with independent intellectual property rights, and the overall technical level will enter the international advanced ranks. By then, the mainframe, numerical control systems, and functional components will be "mid-scale and high-grade. "Industrialization" will be realized. China will develop a number of key equipment with advanced international standards. The market share of high-speed, precision vertical and horizontal machining centers, and numerical control lathes with large import volumes will increase significantly. It is hoped that the machine tool industry in the future can bring more latest equipment and cutting-edge technologies to meet the increasing demand for efficient processing in the manufacturing industry. The demonstration effect of machine tool leading enterprises has also been fully demonstrated through the platform of the Industry Fair, which will drive the entire CNC machine tool and metal processing industry to achieve even greater development and progress. 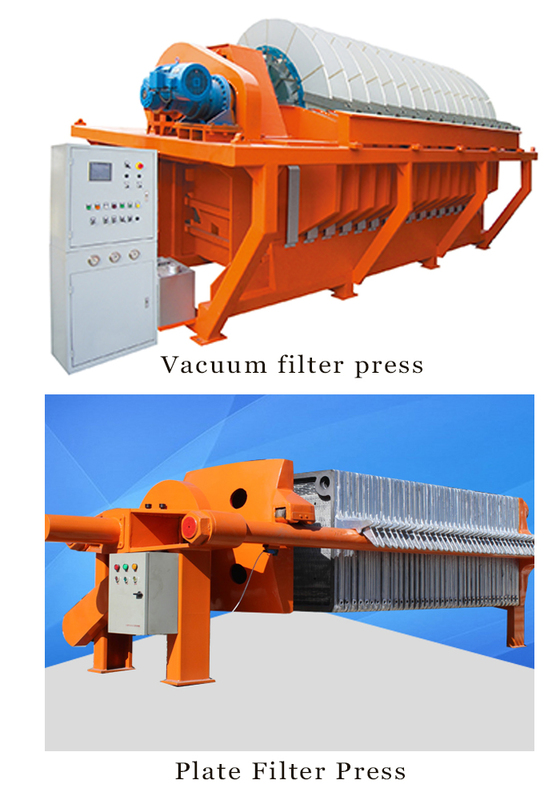 Filter Press is a device to reduce the water content in the solid, it mainly includes three types: Belt Filter Press, vacuum disc filter press and plate filter press. They are suitable for concentrate filtration and dry discharge of tailings, the particle size can be up to 500 meshes. And they can also be used in industry of coal and carbon,inorganic salts,alcohol,chemical industry,metallurgy,medicine,light industry,food,textile,environmental protection and other fields.It`s usually followed by a Rotary Dryer if the user wants to decrease the moisture further.